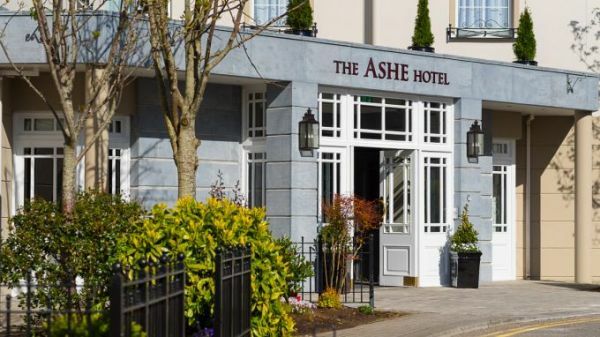 Ideally located, tucked away in the heart of the vibrant and historic town of Tralee, the award winning Ashe Hotel is perfectly positioned for a Kerry break. 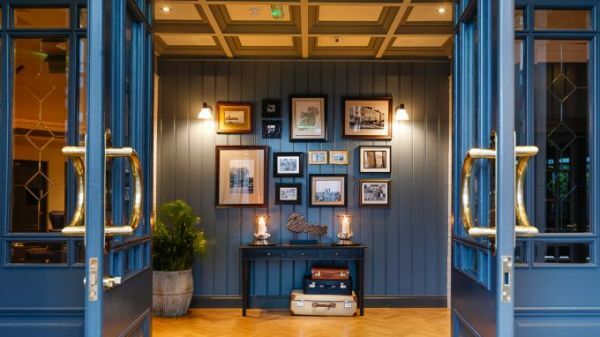 Located on the world famous Wild Atlantic Way, this family-run hotel is just a one minute walk from the town centre, within easy reach of many local attractions and just a short drive from Killarney and Dingle. 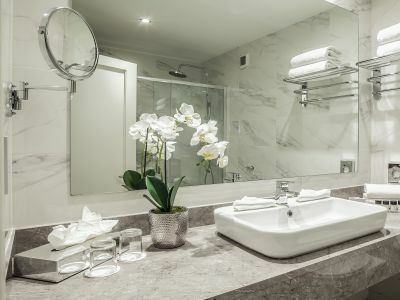 All the ensuite rooms at The Ashe Hotel feature flat-screen TVs, a spacious work desk and tea/coffee making facilities. 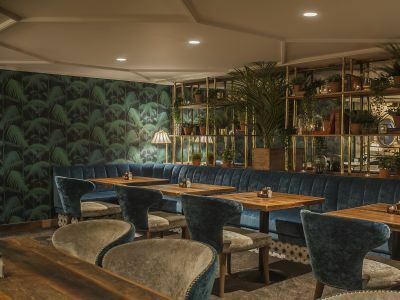 Guests can enjoy lovingly made food sourced from local producers at Tralee's new dining destination, Alfie's at The Ashe. 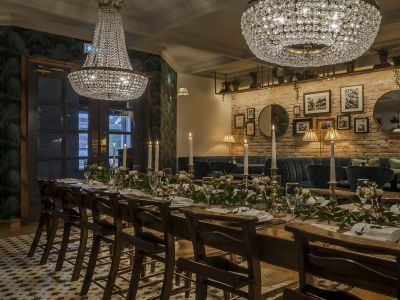 With its vibrant and trendy interior, a unique outdoor dining area and cosy booths, Alfie's is the perfect spot for an intimate dining experience or cocktails with friends. 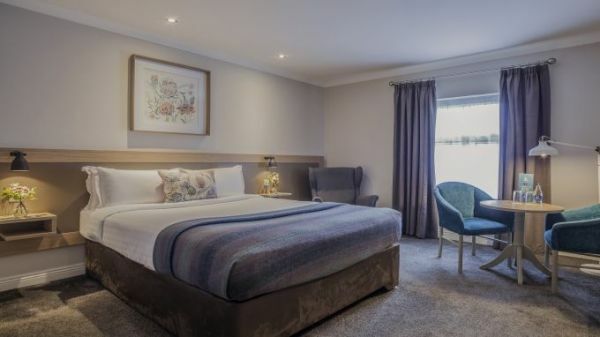 - A two night stay in one of Superior King or Twin Bedrooms. - Dinner in Alfie's Bar on an evening of your choice. - Freshly Prepared hot breakfast each morning. - Available midweek and weekends, subject to availability. - Tea/Coffee and homebaked scones on arrival. - A freshly prepared breakfast each morning. - Dinner, music and dancing at The Ashe on two evenings. - A guided tour of Crag Caves with lunch. - Dinner and racing at Kingdom Grehound Stadium. - A visit to Tralee Bay Wetlands Centre. - An optional tour of the stunning Dingle Peninsula. - A John B. Keane play at Siamsa Tire, Ireland's National Folk Theatre. 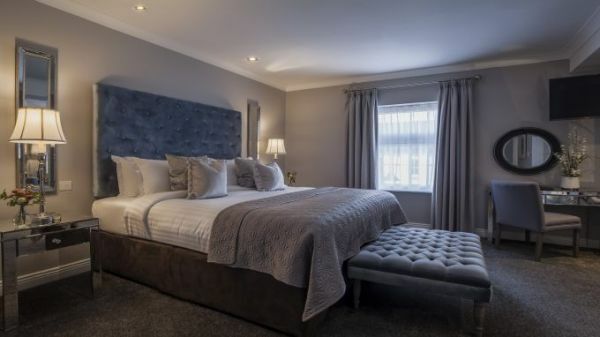 - A three night stay for two people in one of our Superior King or Twin Bedrooms. - Tea/Coffee and freshly baked scones on arrival. 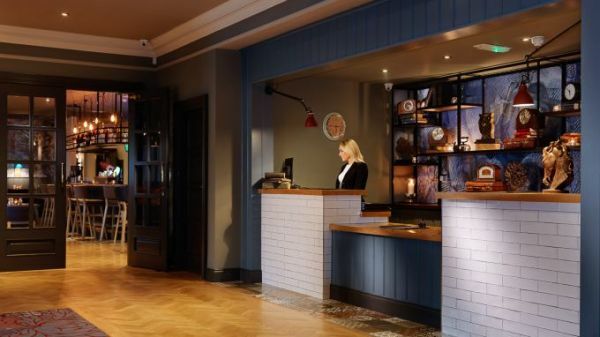 - Dinner in Alfie's each evening of your stay. - A freshly prepared breakfast every morning. The Ashe Hotel is centrally located on Maine Street in Tralee Town Centre. The Ashe Hotel is just a 5 minute walk from Tralee Bus & Rail Stations with routes operating daily to all major towns, cities and airports. - Beaches - Tralee is surrounded by the beaches of Fenit, Banna, Ballyheigue and Ballybunion. - Located on The Wild Atlantic Way with close proximity to Killarney and Dingle.